Researchers have long studied different human biological indicators which may be predictive of different health outcomes in the future. Now, new research suggests that men with low sperm counts might be more likely to encounter significant illnesses in the future. This research suggests that this factor could be tied to an increased likelihood of medical conditions in subsequent years, and that individuals exhibiting low sperm counts should take extra precautionary measures and be especially focused on tracking their health. Researchers have often sought out biological signs that can be indicators of the possible future onset of disease. 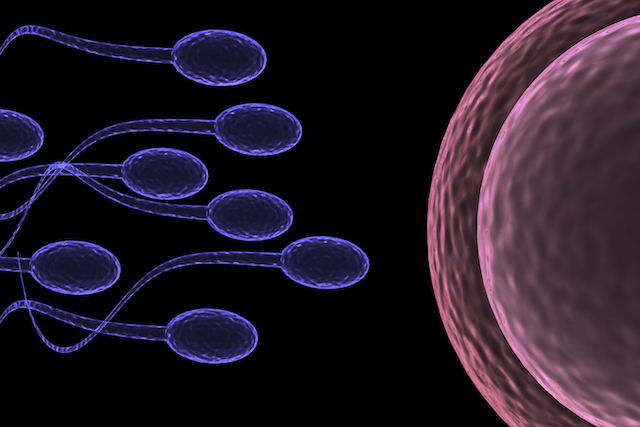 A recent study suggests that low sperm count could be one of these indicators, correlating with future health issues. While more research needs to be done, men with low sperm counts should consequently consider being diligent with preventative care.